A trait that is so essential to leadership and one that people feel females are better at, paradoxically, might just be holding girls and women back. 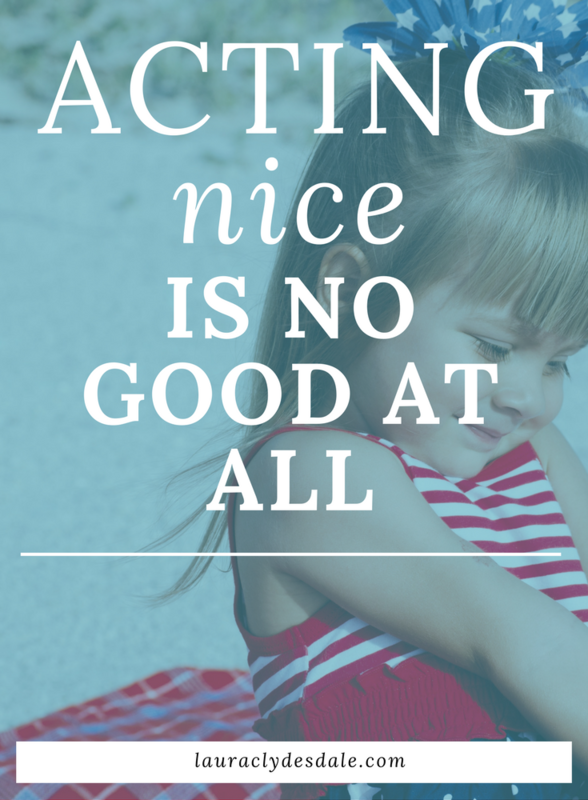 Girls like to be "nice" and care about others (check), and this is one of the few areas where girls rate themselves high in ability (check). Also, having compassion has been identified by the Pew Research Center (2014) as a top 5 trait that is essential in a leader, AND a whopping 65% of people surveyed said that women are much better at this than men. It may seem counterintuitive but done in the right way; girls can engage in difficult conversations and gain or strengthen compassion (Girls read: “What? Conflict? Scary! No way!”). Still confused? So was my daughter. My daughter had a tiff with a friend at school and was upset. When I asked her what she did to settle the issue, she said “Nothing”. When I encouraged her to talk to her friend she was terrified of adding more conflict, maybe making that girl hate her or making it worse. By ignoring it, she hoped it would go away and the happy, nice relationship would be maintained. “It’s fine. Why don’t I just forget it? I was probably being overly sensitive,” she said, discounting her feelings and potentially letting this girl have power over her. 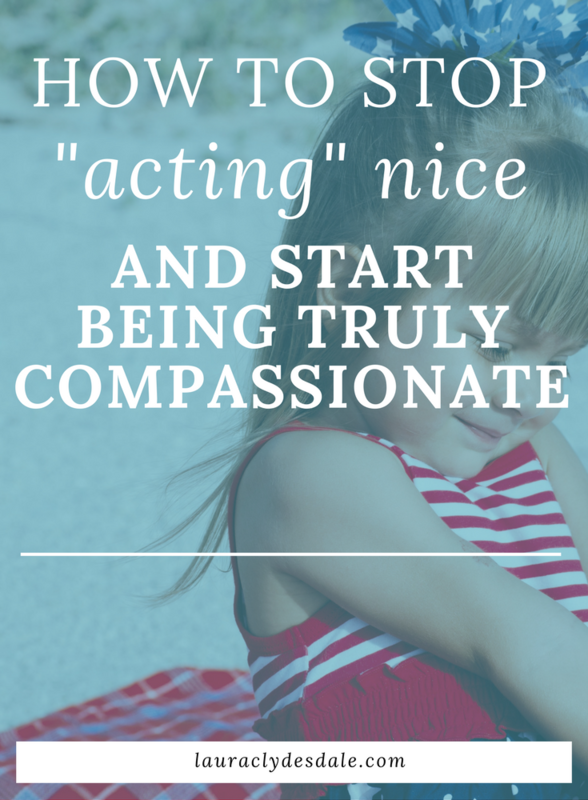 But when we discussed how to start the conversation, my daughter began to see how engaging in the conflict with her friend was more compassionate and “nicer” than letting it fester, even if it initially looked like more conflict. I suggested she start by telling her friend how much she meant to her and that she wanted to fix this problem. Then I suggested that she let the other girl know how she was wounded by using “I” statements and by “playing the video” of the altercation. The conversation should sound like, “when you ran away from me on the playground laughing, it made me feel…” rather than using judging words like, “You’re so insensitive!” which can just ratchet up the anger on both sides. She took a deep breath and video chatted the other girl (because that's what they do now). I wasn't sure what was said but after about 5 min, I heard the usual giggling. Later that evening, when I asked how it went she said, "Great! She was confused as to why I was upset. I think she was glad that I called and explained." 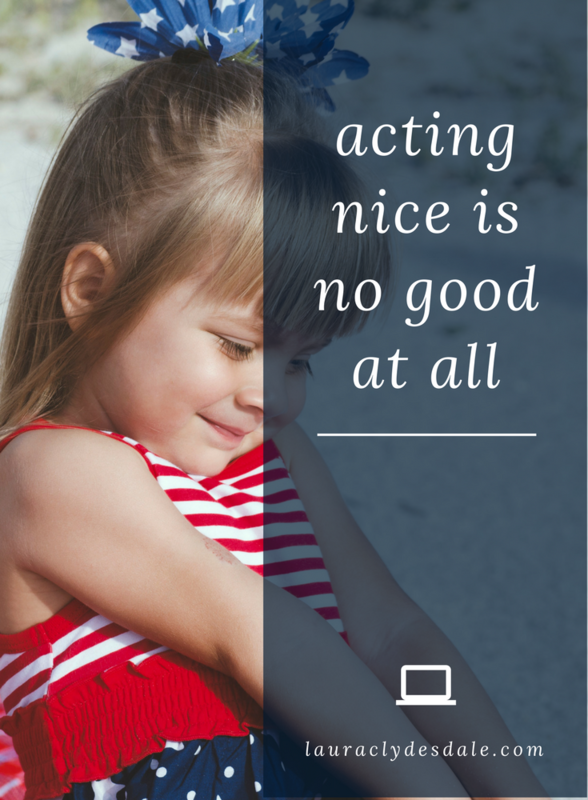 Having real compassion is not just about being perceived as “nice” or “being liked”. It comes from having a solid set of principles, beliefs and values. These guide how you treat others and act in the world. It also means that your daughter will know how she wants to be treated. There is nothing weak about that! So why do we girls feel so compelled to compromise ourselves for niceness sake in the first place? Being polite is drilled into girls by parents and teachers daily which can create “an impossible set of standards,” says Dr. Stephen Henshaw, author of the book, The Triple Bind. To conform to this tall bar of expectations, girls can distort themselves. Here are a few of Henshaw’s landmines and I’ve added a few of my own observations. 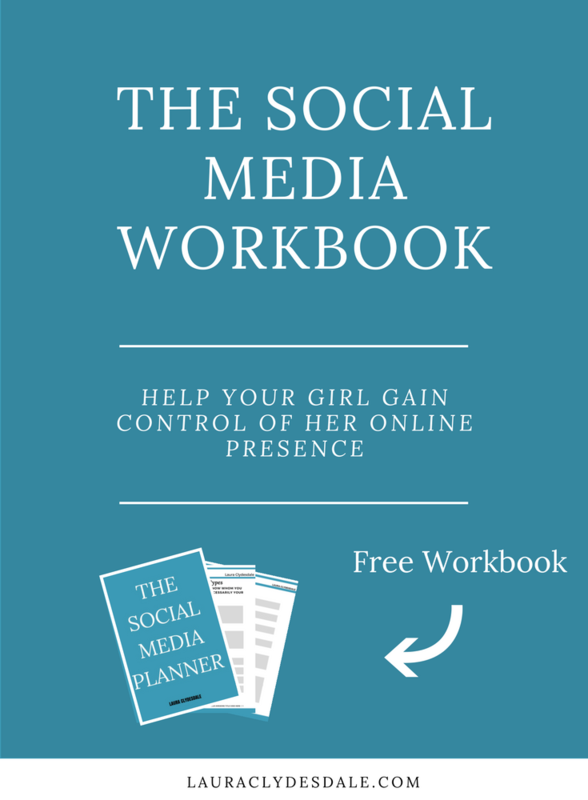 -Girls don’t speak their minds for fear of being perceived as bossy, a mean girl, or impolite. -Girls over apologize or even apologize when they’ve done nothing wrong. Girls often apologize just to repair a relationship or fix their reputation, not because of any error. -Girls put disclaimers like “Excuse me, can I ask…” “I don’t know, but…” into their speech. -Girls put down or discredit their own feelings. -Girls end their statements with a question mark. Having humility or a modest opinion of one’s importance should not be confused with a humble view or opinion of one’s self-worth. Low self-esteem isn't polite, and it's not nice. She feels she must make herself look less important than others. She appears not to know what she wants. She wavers and is inconsistent. Forget about being a leader. She will attract no followers. When girls are strong in character, are authentic creatures and have genuine compassion, who can’t help but want to follow them? Older PostCan Hamilton Make Your Child a Creative Genius?